Heroin intoxication due to over-dosage is clinically represented by characteristic symptoms commonly associated with other toxicology conditions. Symptoms of heroin poisoning usually develop within ten minutes of IV injection and is diagnosed based on the occurrence of respiratory depression and myosis, leading to a comatose stage. 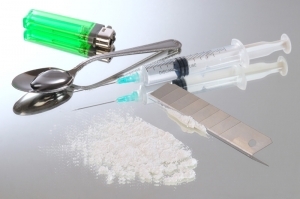 Death due to heroin poisoning is primarily attributed to respiratory arrest while an increased risk is posed in patients suffering from concomitant medical problems or co-ingestion of other drugs like alcohol, methadone, and cocaine. The mechanism of action of heroin is through the binding and activation of mu-opioid receptors in the brain, which stimulate the release of neurotransmitter dopamine eliciting a sensation of pleasure. Depending on the dosage of externally-administered heroin, the route of administration and how strongly the drug binds to receptors, the consequences of heroin poisoning may be life-threatening. 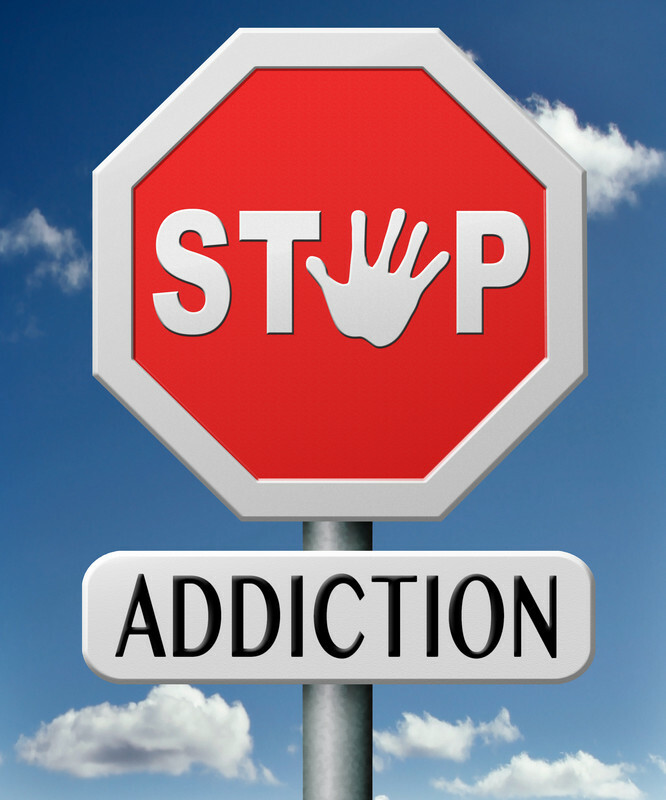 The most common causes of heroin over-dosage is when the addict takes more than the usual dose when battling withdrawal symptoms after a long period of abstinence. Yet, another reason for fatal drug overdose may be due to variations in heroin purity and concentration when obtained from unregulated street samples or drug-dealers. Body-packing and pushing of heroin is another scenario of possible over-dosage and poisoning due to bowel obstruction and bowel rupture of heroin-packs. Such cases would generally be suspected in persons found unconscious on international flights and airports, who would present symptoms of severe intoxication and remain unresponsive to common therapeutic procedures. Non-cardiogenic pulmonary edema (NCPE) affects 0.3 to 2.4% of heroin poisoning cases and is known to become clinically apparent within 2 to 4 hours of the over-dosage. NCPE is indicated by the sudden onset of hypoxic conditions, increased respiratory rates and appearance of a frothy, red sputum in the cough, where the chest radiography shows signs of bilateral infiltrates. NCPE, due to heroin overdose, has been known to last 24 to 48 hours after the sudden overdose and usually responds well to standard medical care. Mask-oxygen ventilation helps reduce hypoxic conditions. However, non-invasive positive-pressure ventilation (NIPPV) and endotracheal intubation may still be required for more severe cases of pulmonary edema. Pulmonary airway protection, acidosis, cardiovascular instability due to severe hypoxia would be well managed by endotracheal intubation. Causes for the manifestation of NCPE is still uncertain, where it is probable that hypoxia-induced lung damage from respiratory depression may be the prime reason. Additionally, depressed myocardial contractility, anaphylaxis, immune-complex deposition, neurogenic, and humoral effects are other indicted causes for pulmonary edema. Presence of Concomitant medical conditions like Central Nervous System Disorders, traumatic injuries, hypovolemia, acidosis, hypoglycemia or other metabolic diseases. Co-ingestions of other drugs such as alcohol, benzodiazepines, cocaine, and amphetamines. Non-dissolvable Adulterants like amphetamines, anticholinergic agents, sedative hypnotics, local anesthetics, heavy metals, arsenic present in street heroin samples have their own toxicity profile. Microbiological contaminants like Clostridium species such as anthrax, botulism, and tetanus may also pose complications in heroin poisoning cases. 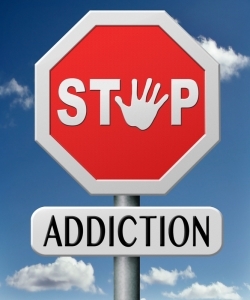 US Rehab Network offers nationwide addiction treatment centers for Heroin abuse. The success rates are impressive, and there are five different treatment settings available. Call us today for an instant insurance verification at (888) 598-0909!